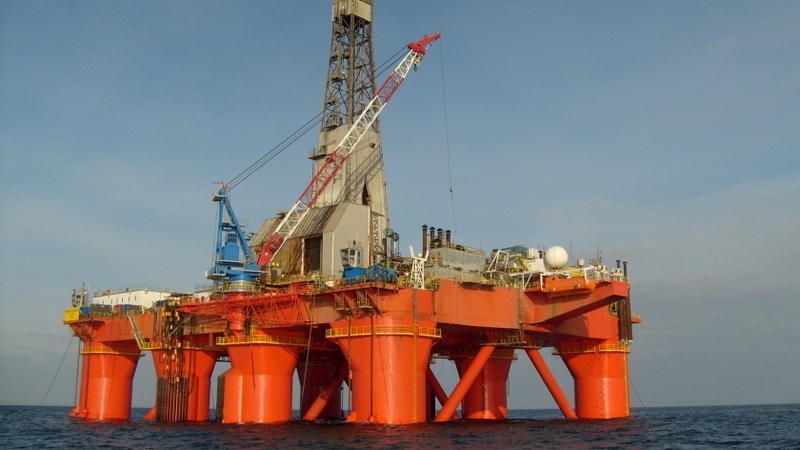 The oil company BP announced the discovery of two new oil wells in the British North Sea. These two fields, Capercaillie and Achmelvich, are respectively located in the Central North Sea and in western Shetlands in Scotland. Drilled by the Paul B Loyd Junior rig in Summer 2017, the new wells will enable BP to double its production and thus reach « 200 000 barrels a day by 2020 and keep producing beyond 2050 » according to Mark Thomas, BP North Sea Regional President.